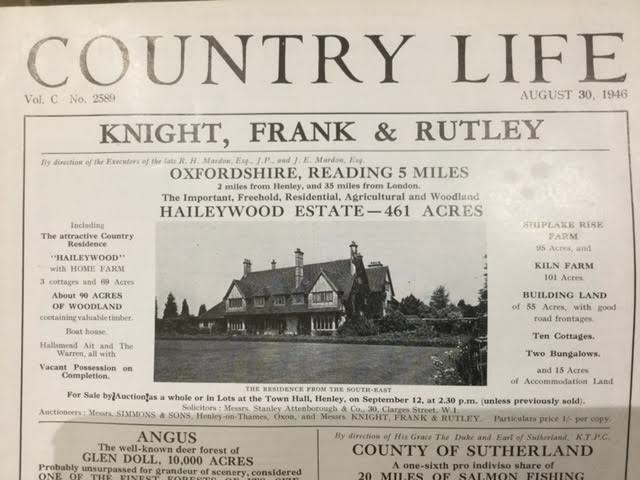 In the late 1950s Richard Todd and his wife purchased Haileywood House and Farm – which he turned into a dairy farm with some success to be fair. However this property was on the market and presumably sold in 1946 – it was advertised in Country Life on 30 August 1946 just after the war and I have to say it looked very good even then – so had suffered no damage. Richard Todd who a decade later purchased the above property. Former Shiplake farmer Richard Todd – above at Haileywood House. 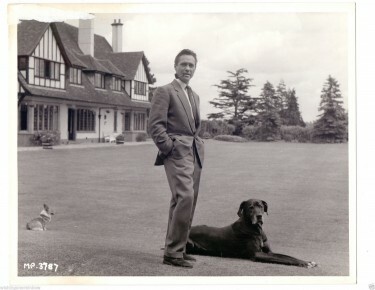 Richard Todd lived at Haileywood from 1955 to 1967 and was president of the Henley and District Agricultural Association in 1963. A renowned celebrity in the area, Todd was also active on the local theatrical scene. He was founding president of the Henley Midnight Matinee and president of the Kenton Theatre Group. Former Henley mayor Tony Lane, who served alongside Todd on the Midnight Matinee committee, said: “He was instrumental in getting the fund-raising matinees off the ground and securing the Royal Command films. 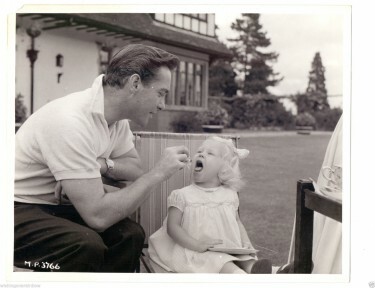 The above pictures were all taken at Haileywood House and Farm – in the mid 1950s. Mr Lane went on to say “He used to throw his all into these projects and was a most pleasant and charming man. 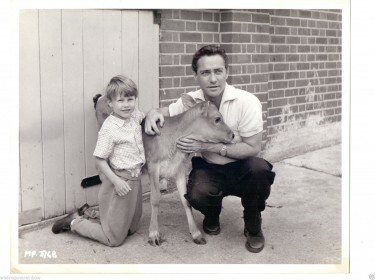 Although he was a star of the stage, screen and television, he was also a local farmer. In his autobiography Richard Todd admits that he made a hasty decision to sell the farm in 1964 due to a dip in his acting career. Had he kept his nerve all would have worked out but he says that in any case, he should have kept the farm and sold off the house and moved into one of the other properties which was part of the farm. 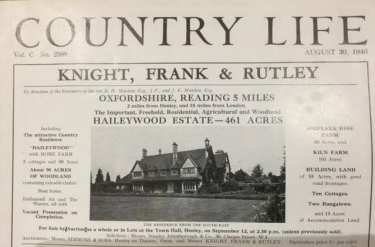 Had he kept this property and farm, it would have been worth mega money in todays market - particularly in that area of the country. 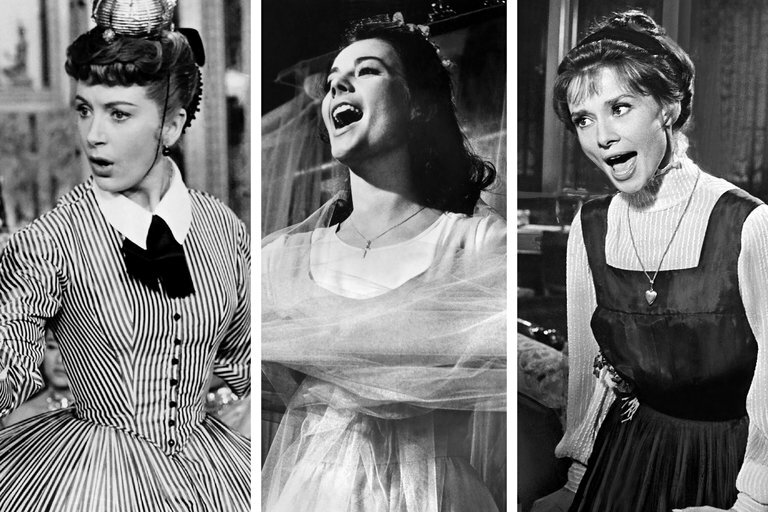 Marni Nixon did the singing for, from left, Deborah Kerr in “The King and I,” Natalie Wood in “West Side Story” and Audrey Hepburn in “My Fair Lady.” Credit From left: 20th Century Fox; United Artists; Warner Bros.
She was a classically trained singer and throughout the 1950s and ’60s she was the unseen — and usually uncredited — singing voice of the stars in a spate of celebrated Hollywood films. She dubbed Deborah Kerr in “The King and I,” Natalie Wood in “West Side Story” and Audrey Hepburn in “My Fair Lady,” among many others. Before her Hollywood days and long afterward, Ms. Nixon was an acclaimed concert singer, a specialist in contemporary music who appeared as a soloist with the New York Philharmonic; a recitalist at Carnegie, Alice Tully and Town Halls in New York; and a featured singer on one of Leonard Bernstein’s televised young people’s concerts. Ms. Kerr was nominated for an Academy Award in 1956 for her role as Anna in “The King and I” the film’s soundtrack album sold hundreds of thousands of copies. 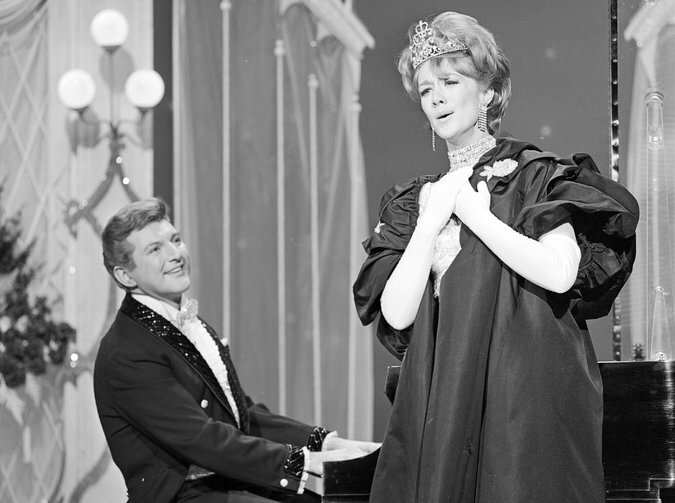 For singing Anna’s part on that album, Ms. Nixon recalled, she received a total of $420. The voice of an angel heard by Ingrid Bergman in “Joan of Arc”? It was Ms. Nixon’s. A petite, fine-boned woman who resembled Julie Andrews, Ms. Nixon was born Margaret Nixon McEathron on Feb. 22, 1930, in Altadena, Calif., near Los Angeles. She began studying the violin at 4 and throughout her childhood played bit parts — “the freckle-faced brat,” she called her typical role — in a string of Hollywood movies. At 11, already possessed of a fine singing voice, she won a vocal competition at the Los Angeles County Fair and found her true calling. She became a private pupil of Vera Schwarz, a distinguished Austrian soprano who had settled in the United States. At 17, Ms. Nixon appeared as a vocal soloist with the Los Angeles Philharmonic under Leopold Stokowski, singing in Orff’s “Carmina Burana.” She later studied opera at Tanglewood with Sarah Caldwell and Boris Goldovsky. During her teenage years, Ms. Nixon worked as a messenger at Metro-Goldwyn-Mayer. Knowing of her musical ability — she had perfect pitch and was an impeccable sight reader — the studio began recruiting her to furnish the singing voices of young actresses. The work helped pay for Ms. Nixon’s voice lessons. Her first significant dubbing job was singing a Hindu lullaby for Margaret O’Brien in “The Secret Garden,” released in 1949. Ms. Nixon did occasionally take centre stage, as when she played Eliza Doolittle in a 1964 revival of “My Fair Lady” at City Center in New York. 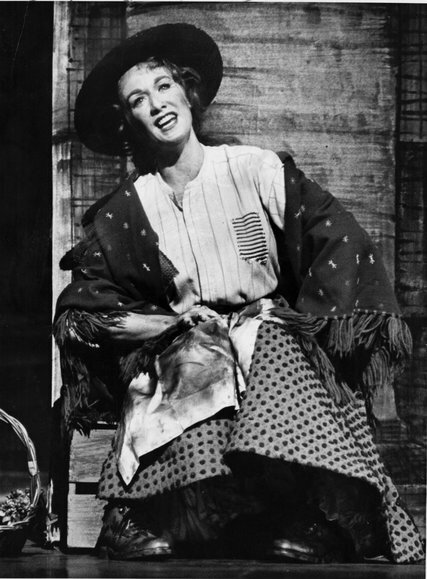 (Ms. Andrews had played the part in the original Broadway production, which opened in 1956.) In 1965, Ms. Nixon was seen on camera in a small role as a singing nun in “The Sound of Music,” starring Ms. Andrews. Survivors include her daughters from her first marriage, Martha Carr and Melani Gold Friedman; her sisters Donyl Mern Aleman, Adair McEathron Jenkins and Ariel Lea Witbeck; six grandchildren; and three great-grandchildren. A son from her first marriage, Andrew Gold, a popular songwriter whose hit “Thank You for Being a Friend” became the theme of the NBC sitcom “The Golden Girls,” died in 2011 at 59. Ms. Nixon’s other onscreen credits include “Law & Order: Special Victims Unit.” In the 1970s and ’80s, she was the host of “Boomerang,” a popular children’s television show in Seattle, where she had made her home for some years before moving to Manhattan. She also supplied the singing voice of Grandmother Fa in Disney’s animated film “Mulan,” released in 1998. (The character’s spoken dialogue was voiced by the actress June Foray.) She taught for many years at the California Institute of the Arts in Valencia, where she was the founding director of the vocal department. But it was her work as a ghost that is enshrined forever in the cinematic canon: “West Side Story” won the Oscar for best picture of 1961; “My Fair Lady” won for 1964. Both films remain perennials on television. Ms. Nixon, who continued singing until she was in her 80s, eventually came to regard her heard-but-not-seen life with affection. 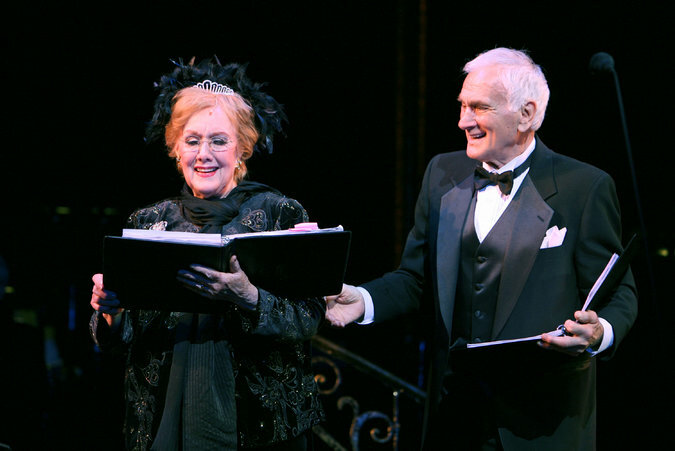 She paid it homage in a one-woman show, “Marni Nixon: The Voice of Hollywood,” with which she toured the country for years. In the few movie musicals made today, directors tend to cast actors who are trained singers (like Meryl Streep in “Into the Woods”) or those whose star power mitigates the fact that they are not (like Helena Bonham Carter in “Sweeney Todd: The Demon Barber of Fleet Street”). What this means is that the ghost singers who were once a Hollywood mainstay have now, for the most part, become ghosts themselves. Well, the great Rock n’ Roll revolution in music kicked off in the late 1950 s and in England this film heralded the new dawn as we teenagers saw it. 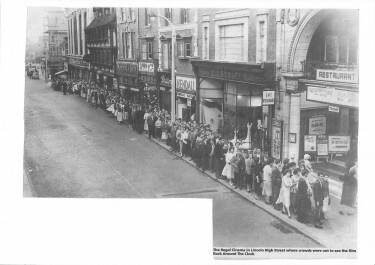 Crowds gather in the centre of the city and queue round the corner to see the film showing at The Regal Cinema, LINCOLN. The Picture House was opened on 18th January 1915 with “The Fighting Strain of Old England”. The cinema was constructed on the site of a former high-class grocery store, and the original facade was retained. The auditorium had a barrel-shaped ceiling. Seating was provided in stalls and circle levels, and there were side boxes along the walls at circle level. The proscenium was 31 feet wide. There was a cafe located on the ground floor, where patrons could eat and drink, while watching the film programme. It was taken over by the Associated British Cinemas(ABC) chain in 1930, and after a refurbishment, re-opened as the Regal Super Cinema on 12th January 1931 with Conrad Nagel in “A Lady Surrenders”. The re-opening ceremony was attended by film star Dodo Watts. The cafe was moved upstairs, and it had an open balcony overlooking the High Street. ABC closed the Regal Cinema on 26th February 1966 with Julie Andrews in “Mary Poppins”. It was demolished in April 1969, and a Littlewoods store was built on the site. Today, it operates as a Primark store. This is known as the “first real rock film” which is basically a vehicle for Bill Haley and his band, The Comets. In the story, two square music managers realise that their old type of traditional dance music is dying out in favour of the latest “rock ‘n’ roll” fad. When they see Bill Haley and the Comets perform their classic “See You Later Alligator” at a small town dance and witness all the kids dancing, they decide to try and get this group to play full-time and make it big. The film’s not very interesting when it veers away from the music, but along the way we get several more Bill Haley songs (the famous title hit itself, plus “Razzle Dazzle,” “Rock Rock Rock” and others). However the main attraction is easily The Platters, who expertly perform two of their biggest hits – “Only You” and “The Great Pretender”. Wonderful. 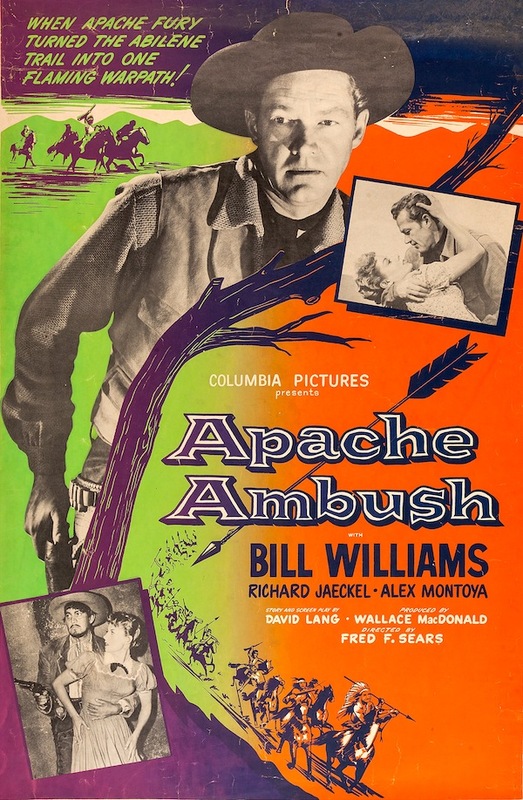 Moving back to the LINCOLN Regal Cinema image – it seems that Apache Ambush with Bill Williams – which I have mentioned on this Blog before – is the supporting film. 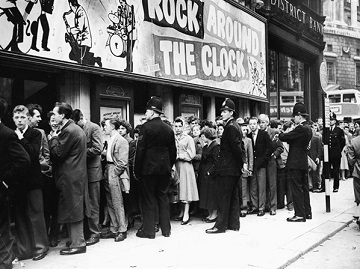 It was probably a better film than Rock around the Clock but it is obvious what the young public wanted at that time. 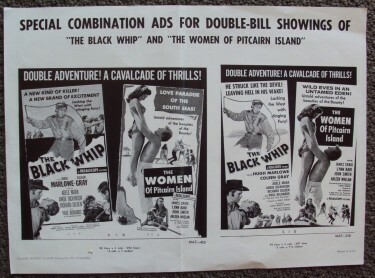 Just look at this cast list – not just the star but Movita who had been in Mutiny on The Bounty and ‘Crash Corrigan’ - famous stunt man and ranch owner where many films were shot, on of course Clayton Moore – who in a year or so from this one would gain fame as The Lone Ranger. To this basic cattle drive plot, Lang’s script adds a wagon train, Mexican bandits, the Apaches of the title, a stampede, a bitter Confederate veteran and a shipment of repeating rifles (and let’s not forget Lincoln’s assassination). All of that in less than 70 minutes. 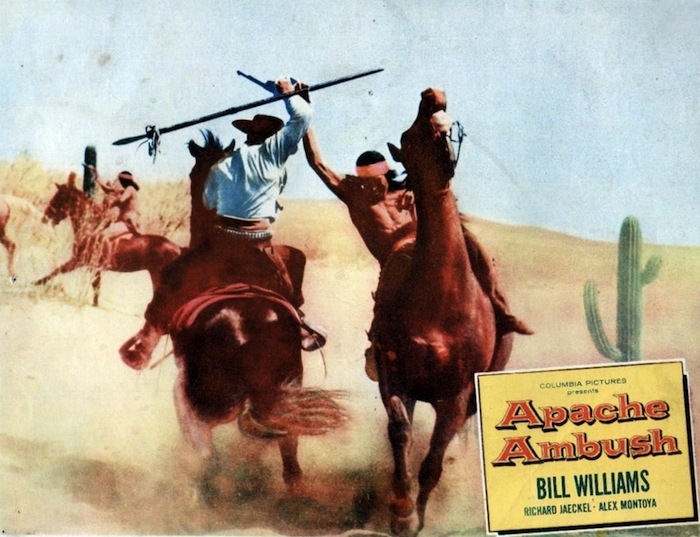 Apache Ambush is a good Western Film of the era. 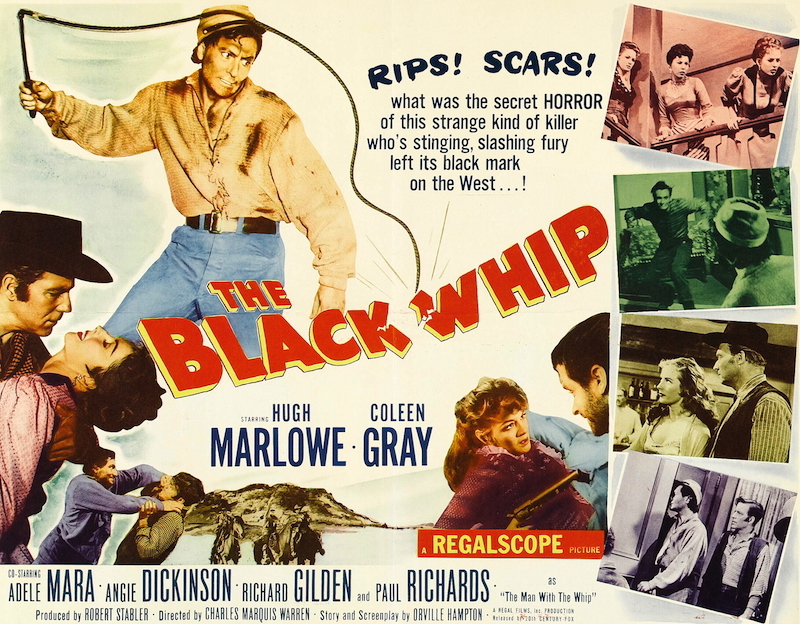 The Black Whip (1956)— a Regalscope picture from Charles Marquis Warren, photographed by Joseph Biroc — listed among DVD upcoming releases. 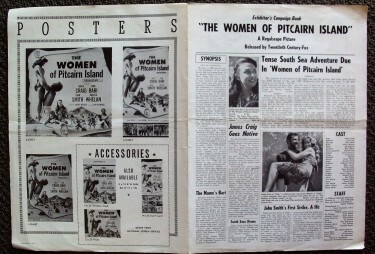 “Women of Pitcairn Island,” is photographed in Regalscope. Veteran performers Lynn Bari and James Craig add a touch of professionalism to the proceedings but the star of the film is John Smith who plays Fletcher Christian’s 17-year-old son. Smith played second-lead to Jeff Richards two years later in “Island of Lost Women.” Once again he’s on a tropical island with beautiful women. 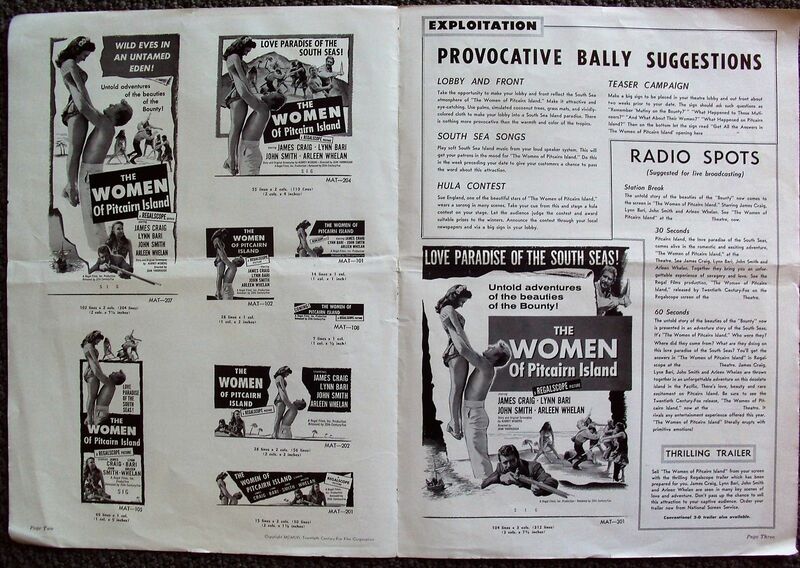 By the mid-50s, CinemaScope had become THE cinema screen to watch and helped pull in the crowds who had turned to Television - 20th Century-Fox then decided that all their CinemaScope pictures would be made in colour and stereo. 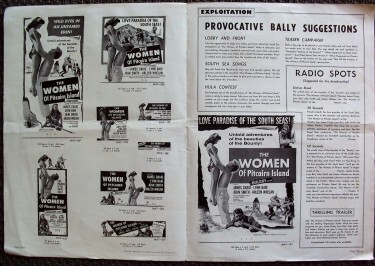 B producer Robert Lippert approached Fox with the idea of having his Regal Films, Inc. produce a series of second features for the studio — two black and white CinemaScope pictures a month. For such productions a name change was agreed as RegalScope. RegalScope is black and white CinemaScope. Lippert made around 50 RegalScope features between 1956 and 1959 — all of them cheap, most of them Westerns. These Westerns star folks like John Agar, Jim Davis, Beverly Garland and Forrest Tucker. One, Ambush At Cimarron Pass (1958) had Clint Eastwood in an early role.